After a very promising start at the launch of their new subscriber package in Haiti, telecommunications giant Digicel has reported a fall in their subscriber numbers in the country and other Caribbean neighbors in recent months. The loss valued at $7million takes their profit in the three months counted, ending in September, to only $691 million. Their numbers took the a most dramatic dip in Haiti, a market that had proved so promising before with the company dominating at 75% market share, falling by 6% in their subscriber numbers and 11% in sales. This loss is juxtaposed with a growth rate of 2%, but the problem, according to the company headed by Irish billionaire Denis O'Brien, can be found in the sliding dollar phenomenon experienced in countries such as Haiti, Jamaica and Papua New Guinea. If the Haitian government could have it his way, to communicate with a friend or family member outside of Haiti, you would have to go back to the time when you go to Teleco, pay a huge fee. Then, you ask the operator to make the call. You wait in the waiting room from anywhere between one to four hours. Finally, there is contact, you are called to go to a small "cabine". If you are lucky, the person is there. You need to speak loudly in order for the person to hear you; at the same time, everyone else become part of the conversation. Haitians can be found in many areas of history, contributing to posterity through great works of art, insightful literature, inspiring music, or, in the case of Charles Terres Weymann, a legacy in the creation of airplanes. 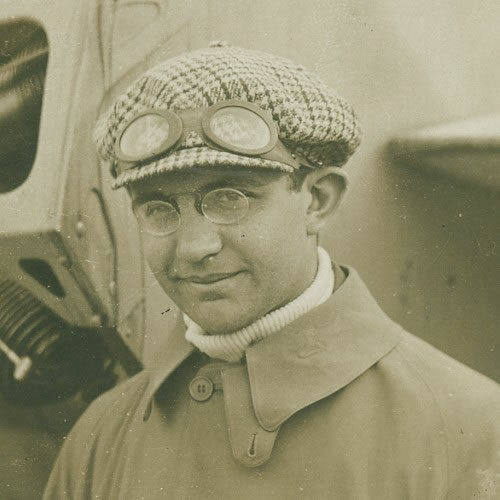 Born in Haiti's capital on August 2, 1889 to a Haitian mother and American father, Charles Terres Weymann flew as a test pilot for Nieuport during the First World War. The knowledge he accrued from his time as a pilot was put to use in developing fabric bodies for road vehicles. This became a lucrative business for him as he opened three factories in less than a decade, creating a global empire spanning the United States, England and France. The performance of Digicel in Haiti performance dipped sharply. 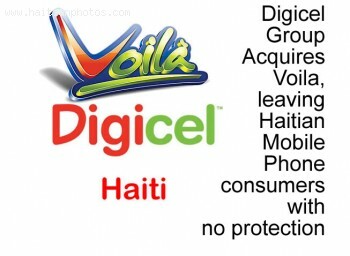 The leading cellphone company who at one time was the only player in the Haitian market watched its sales fell by 11 percent to $126 million. We can do great things and this new this first touch-screen tablet manufactured in Haiti is the proof of that. 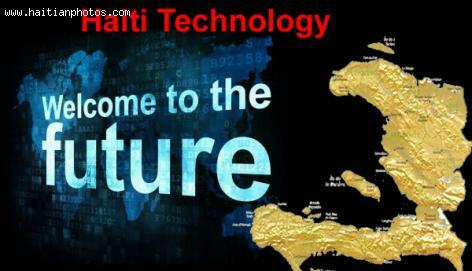 The Haitian Prime Minister Laurent Lamothe had the opportunity to be with the people at the cutting edge of technology as well as the most powerful and successful in term of business. He met some of the most successful corporate executives of Silicon Valley, including elite tech firms like Google, Facebook and apple to ask for support some of their innovation with Haiti. Lascahobas is the nexus of an agrarian region situated in the Central Plateau. It lies one hour away from the Dominican Republic border. A population of 7,574 inhabitants lives in the Christian community, but Voodoo practitioners hold festivals several times a year in the foothills. When Haiti's 2010 earthquake ravaged the island, Lascahobas suffered damage, although its solar panel project proceeded unimpeded. The installation of the last of the panels was finished at the start of 2013. The solar panel project began in 2011 with three partnering entities: Illinois Institute of Technology (IIT), Green WiFi (GWF), and Inveneo. They collaborated to give Lascahobas solar-infused Internet connectivity. The pilot program chose EFACAP school to be the first recipient of long distance Internet and WiFi hotspots. 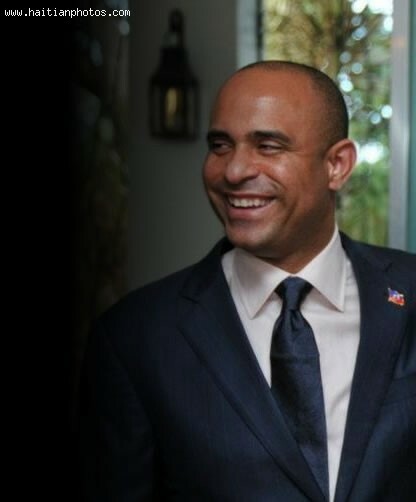 The Haitian Prime Minister Laurent Lamothe on a whirlwind tour visited the most elite tech firms in Silicon Valley on November 20, 2013 and persuaded some of the world's wealthiest and most successful corporate executives to extend support with innovative ideas to the poorest country in the Americas. The Prime Minister spent the day by visiting some of the best technology companies like Google, Facebook and Apple. Lamothe joined many CEOs, stream of politicians and celebrities and did brisk business while schmoozing and discussing the role of technology in changing lives. He commented that technology has the ability to break barriers to success. 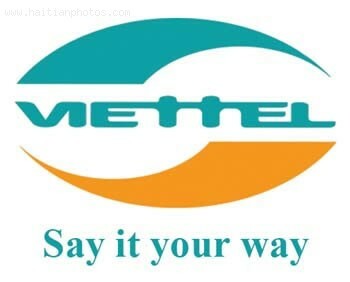 In 2011, Haitian cell phone provider, Telco, merged with Vietnamese, Viettel, to form NATCOM. NATCOM had already expanded its reach overseas with an under-sea fiber optic network, connecting it with the U.S. via the Bahamas. 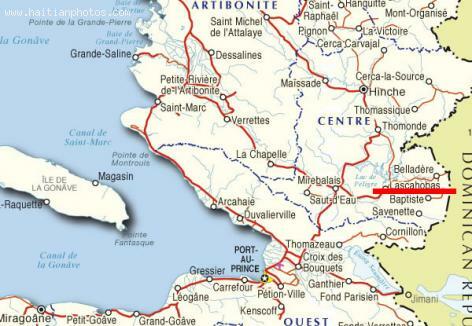 NATCOM has saturated Haiti, providing all ten departments of Haiti with Internet access. 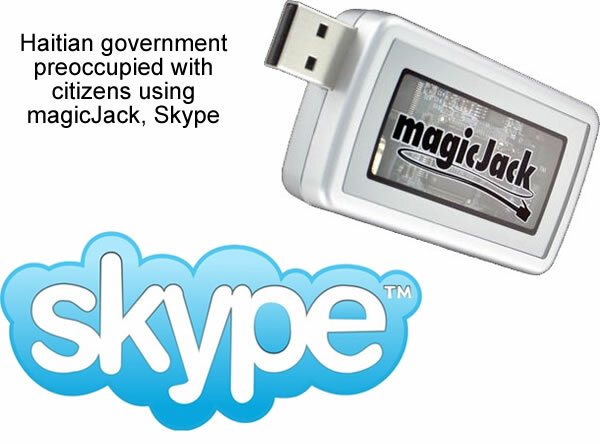 NATCOM has already equipped more than 91 public schools with free access to the Internet. The infrastructure of Haiti, as a result, moves into the 21st century in a significant way. NATCOM senior management boasts it is the only telecommunications giant with 3G service. Socially responsible, NATCOM will contribute fifty cents above other cell phone companies to the National Education Fund, which has been largely ignored by the government of Haiti (GOH). In a move to make NATCOM more affordable to customers, it is applying a 20% discount to subscriber calls. A new science called biometrics is changing the way governments verify a person's identity for entry into their country. This process is now in application for Haitian entering the country . It consists of taking fingerprints, facial characteristics, iris recognition, retina, and body scents with software applications, designed for such purposes. 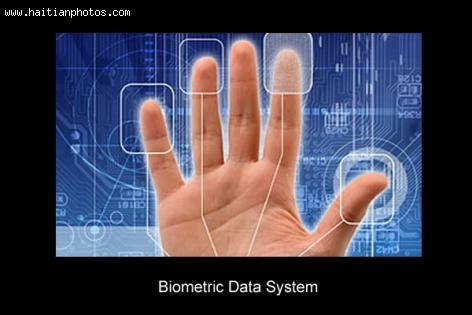 Canada will begin checking biometric identities beginning September 4, 2013 each time a foreigner presents a visa or permit to stay in the country for a specified amount of time. Canada has a large number of the Haitian Diaspora living in the country--and more arriving every day--and they will be subject to biometric verification.